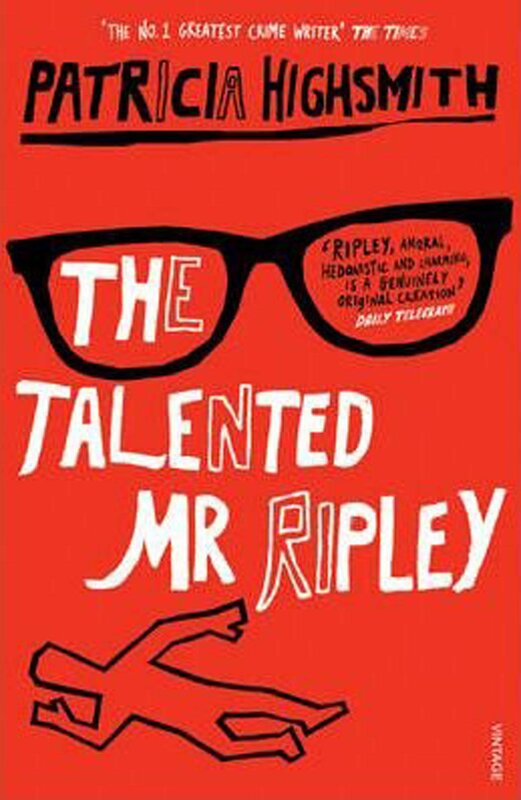 Tom Ripley is struggling to stay one step ahead of his creditors and the law, when an unexpected acquaintance offers him a free trip to Europe and a chance to start over. Ripley wants money, success and the good life and he's willing to kill for it. When his new-found happiness is threatened, his response is as swift as it is shocking.